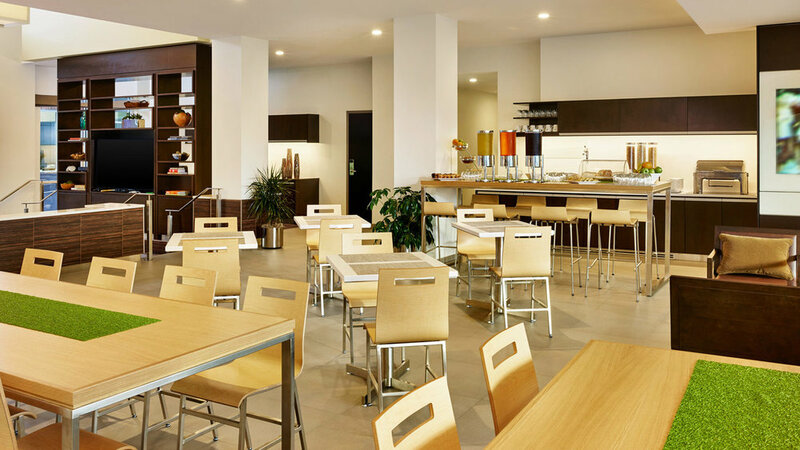 Element Hotel is known for it’s cutting edge design and eco-friendly mechanical systems. As a LEED Certified Project, Martin Mechanical used the most energy efficient mechanical and plumbing design services. We designed a four pipe fan coil system and central heat recovery, which lowers the lifecycle cost of ownership for the client.